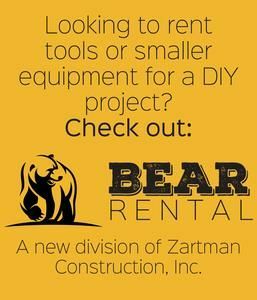 Carpenter - Zartman Construction, Inc.
Zartman Construction, Inc. has an opening for a carpenter in Northumberland, Pa. If you are an experienced carpenter, please apply. Summary: Carpenters generally work on job sites during all phases of a project. 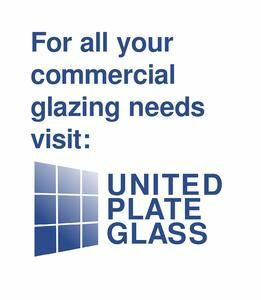 Their duties may include trim work, bathroom accessories, framing (metal and wood), concrete forms, doors and door frames, window installations and blocking. Carpenters may work in other divisions when skills are needed, such as metal building, siding and roofing. This is a safety sensitive position subject to safety training and drug screening programs. Install bathroom partitions and acc. Worked for you for two years from March 2007 to January 2009 as a rough and finish carpenter.